Each year, your American Homebrewers Association (AHA) Governing Committee selects a recipient for the annual AHA Governing Committee Recognition Award. The award honors outstanding service to the community of homebrewers, and is announced during the National Homebrewers Conference. 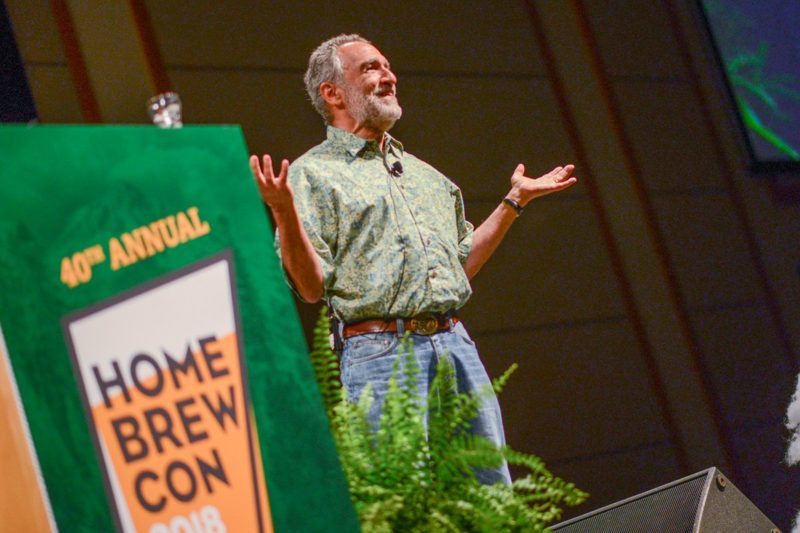 Charlie Papazian accepts the 2018 AHA Governing Committee Recognition Award during Homebrew Con in Portland, Oregon.